Why not check out my partners blog? 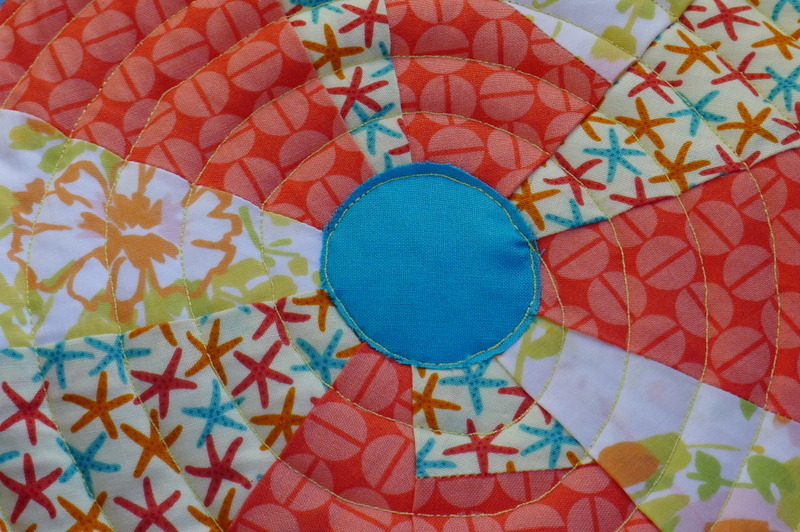 Tanya is in the process of making a gorgeous quilt as you go weekend bag… way beyond me. I wouldn’t have a clue where to start! 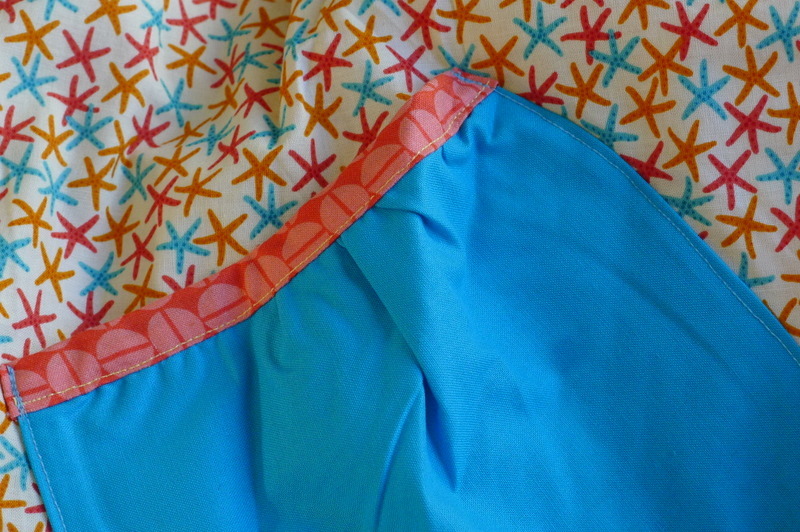 Here’s the apron I made for the swap. "Are you confident to adapt clothes to fit??" What a great idea! 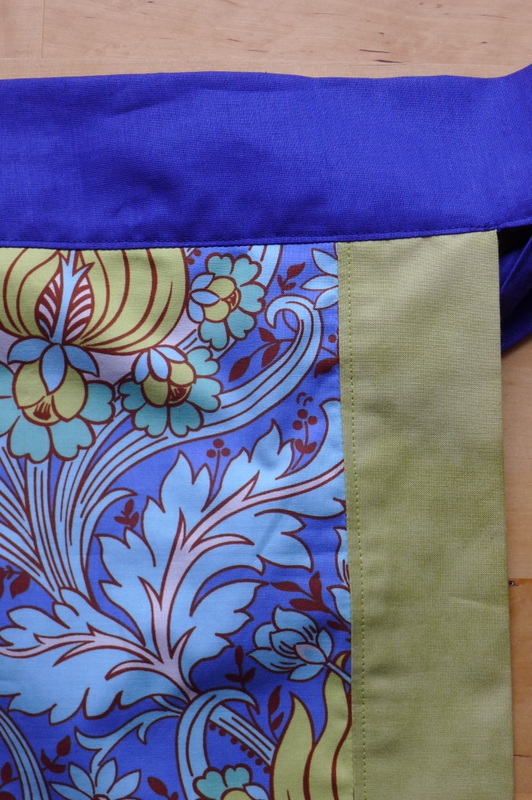 I love the fabrics used for both aprons. 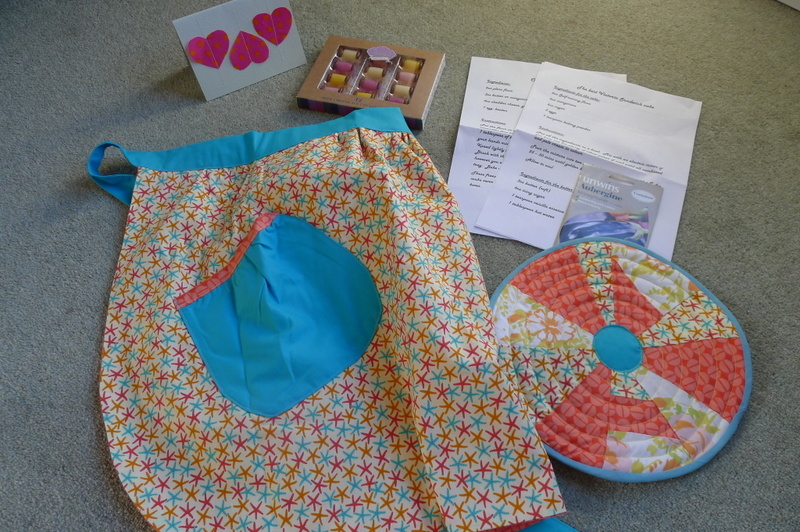 The chocolates sound interesting……..
It’s the first time I have taken part in a swap:) I enjoyed the process, made easier no doubt by the fact I loved the mood board of my partner re apron’s:)!! Sounds more than an apron swap to me. Amazing! It was great fun:) yep, mind has turned to finding another swap! 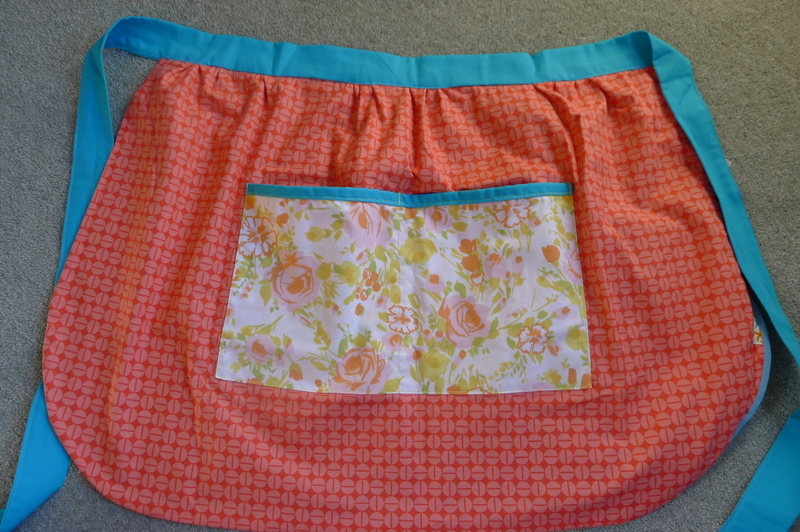 Vicky, I have got my apron and it is really lovely. It came at the end of last week but I have had serious family issues and it wiped out the whole of last week. I’m really sorry for not saying thanks before the weekend, it’s been a very bad few days for us so I hope you’ll forgive me. 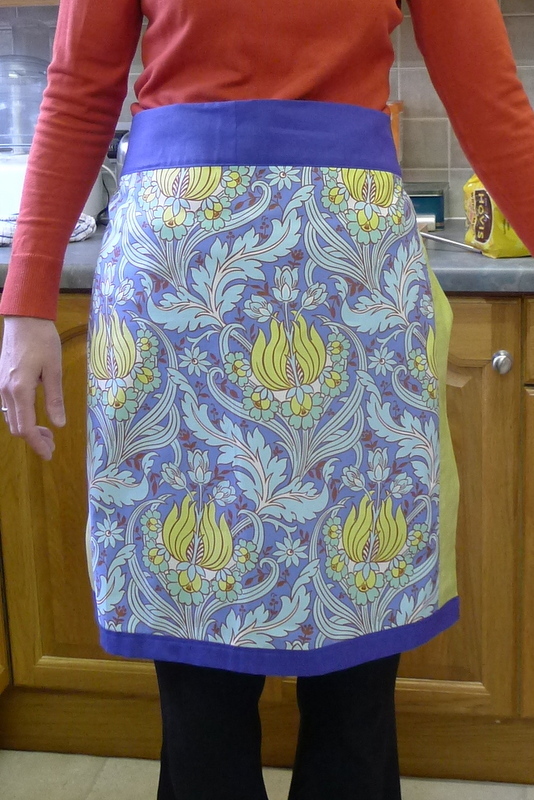 I really do love the apron and will be trying out the recipes when my youngest son comes home for the weekend on Friday. Thanks again.